Every Saturday at Shears Yard between 11am - 2:45pm enjoy Bottomless Brunch! You'll get one brunch dish and as much as you like to drink within an hour and a half for only £25.00 per person. See menus section for full brunch menus. Please note: This menu changes weekly and booking slots are 90 minutes with the last available slot time being 2.45pm! Book online for free text confirmation or call 01134 150 144. 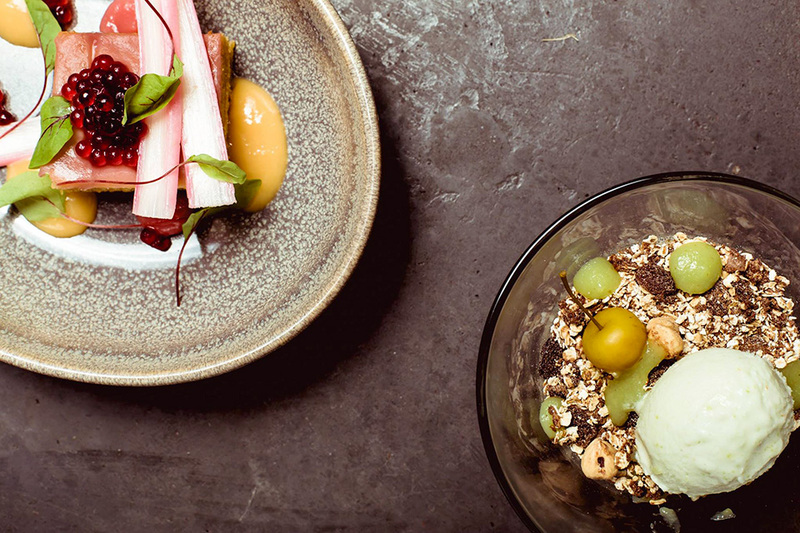 The five course tasting menus at Shears Yard are designed to showcase the best of the season. 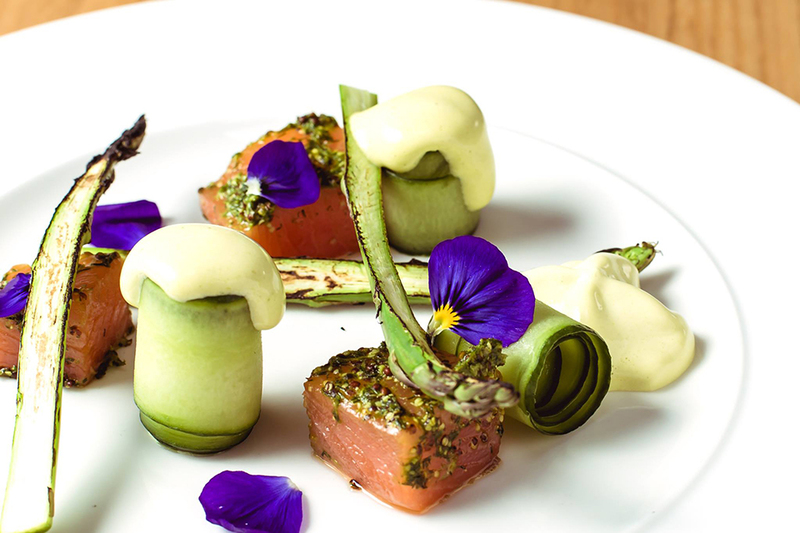 There is always a vegetarian tasting menu on offer too! Menus are samples and subject to change. Available Tuesday - Thursday, priced at £35 per person and Friday and Saturday priced at £45. Tasting menu must be ordered by the whole table. Booking essential. Book online for free text confirmation or call 01134 150 144. Sunday Lunch at Shears Yard! 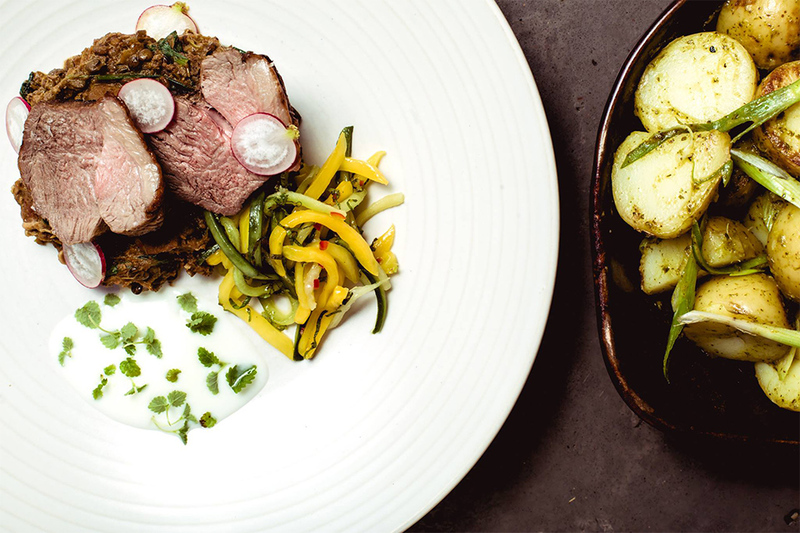 What a great way to end the week - Sunday Lunch at Shears Yard, book now to avoid disappointment! Book online for free text confirmation or call 01134 150 144. Lovely atmosphere and service. Food was slightly too salty for our taste and left us all quite thirsty. Faultless. Excellent food, excellent wine, excellent service and excellent value. 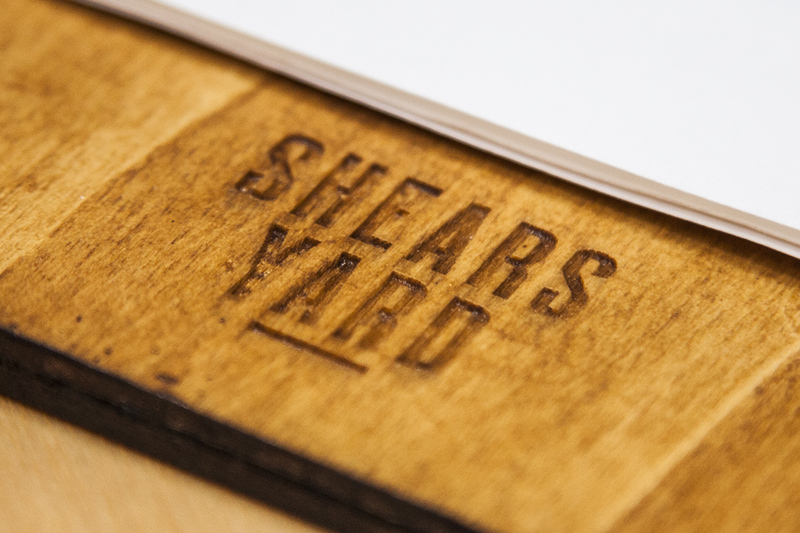 The food was excellent at Shear's Yard but the service a little slow. 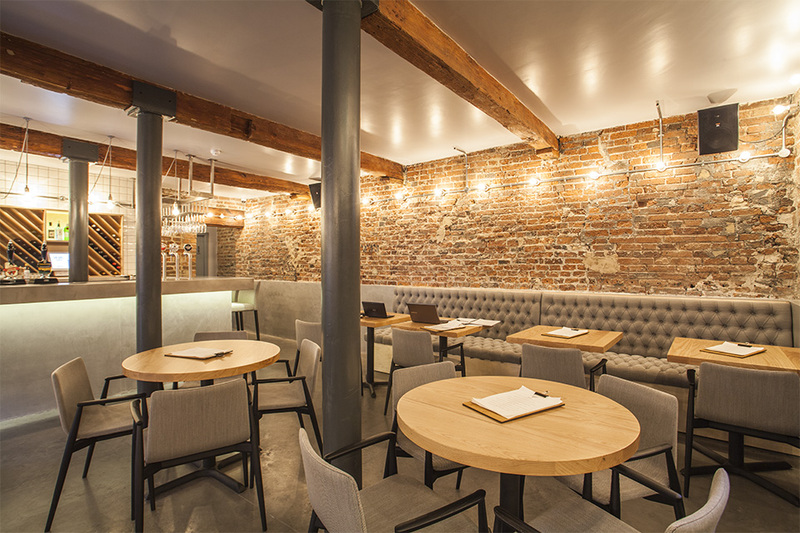 The venue was lovely, the staff were welcoming and friendly, but the food was completely bland. Between us we had one starter and two main courses, and all three were almost tasteless. The food wasn't bad, just dull. We didn't bother with a pudding as the rest of the meal was so forgettable. We enjoyed our evening and the wine was good, but we wouldn't go back. Sorry, Shear's Yard, we really wanted to enjoy it more! 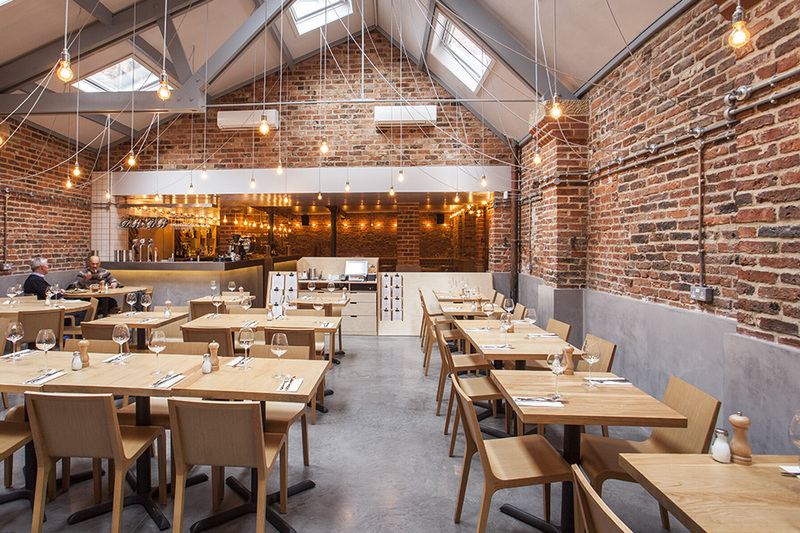 First time dining at Shears Yard, what a lovely meal we had. Loved the decor the staff were attentive but not intrusive. The Menu was great, with lots to choose from. Started with a mackerel with pickled veg, it was lovely. The mains of beef were delicious and we finished with cheese board will definitely be returning to sample more of the yummy food on offer. Loved the setting, especially the funky lighting. Service was superb and really friendly. A great choice of food fore meat eaters to veggies. Will definitely go to Shears Yard again! Lovely evening in all respects, liked the menu and for us good that it's not too extensive. Staff are very pleasant and welcoming but no overkill. Will definitely be back to Shears Yard. 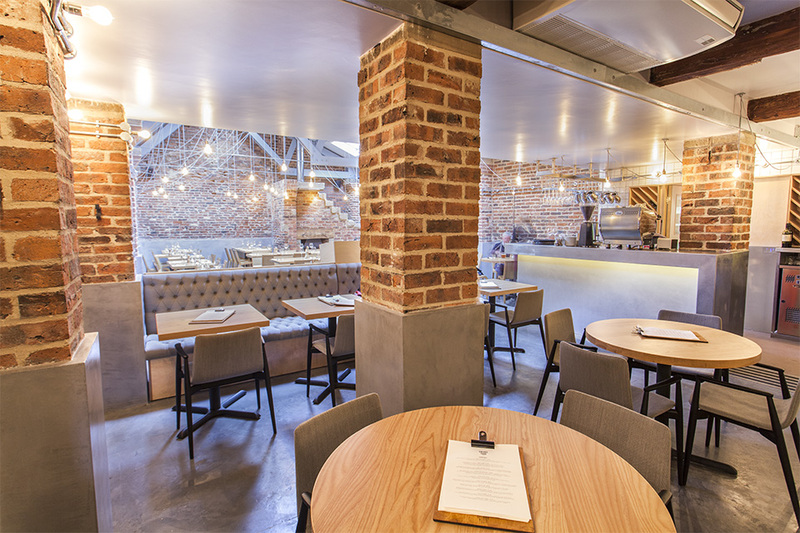 Promising locally sourced ingredients and superbly-presented food, Shears Yard in Leeds is a wonderful spot that replaced the seafood restaurant Livebait and took a very different approach to dining when it did so. The ingredients that go into each dish are extraordinary in that you might not expect the flavours to work well together, but it’s exactly the opposite. One of their most popular dishes is the fillet of beef served with bone marrow and oxtail croquettes, slow cooked shallots, oxtail jus and watercress emulsion. 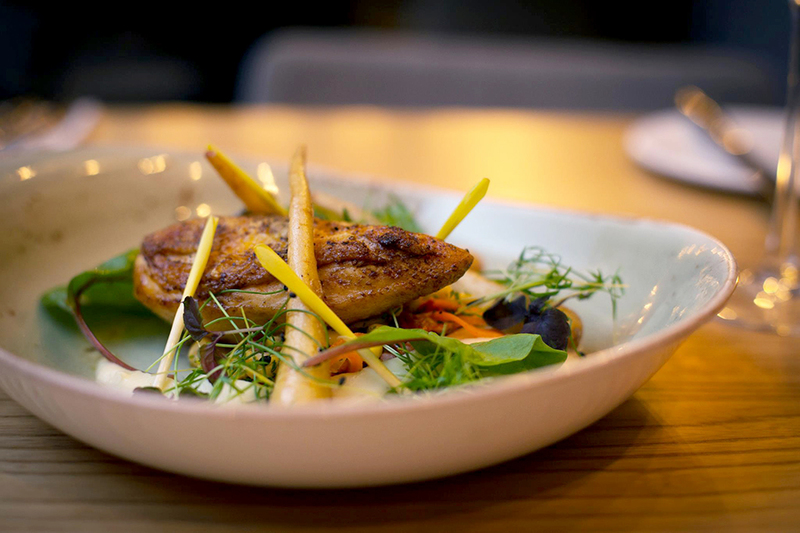 The combination of tastes and textures that are present in all the dishes make them the perfect place to go if you are looking to go a little off course from what is often served in restaurants. There is also a Sunday Lunch menu which has some variants from what would be expected, such as the 12 hour roasted rib eye of beef or pork belly, with dauphinoise potatoes, roast potatoes, green vegetables, Yorkshire pudding & gravy. Not only do they combine ingredients together to create something original and special, they also do it using locally sourced produce. Extensive research has gone into finding the best quality of ingredients to bring customers great flavours that they know come from places they can trust. This value is a great one to have, and assures customers that it not just the presentation of the food that is at the highest standard possible. 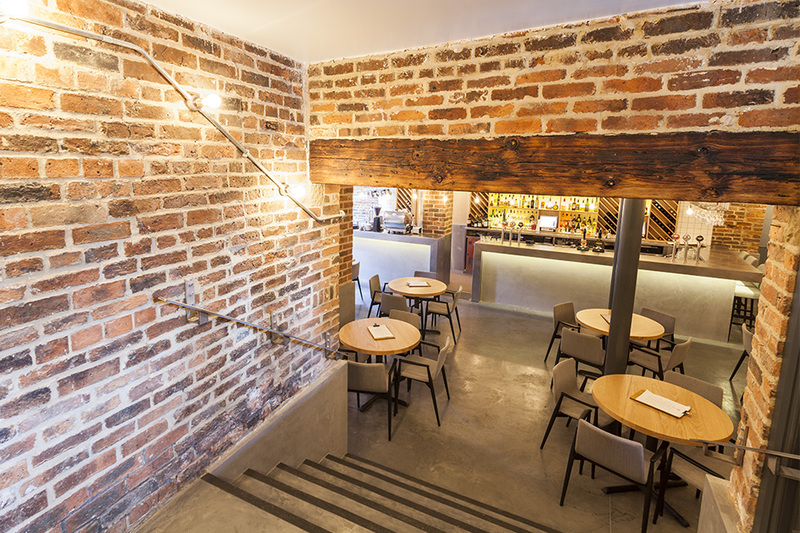 The ambiance is very relaxed: the low hanging lights and brickwork on display enhance this feeling of cosiness and make everyone feel very welcome and at ease. The staff are always on hand and prompt at making sure their customers are having a lovely evening and everything is running smoothly. 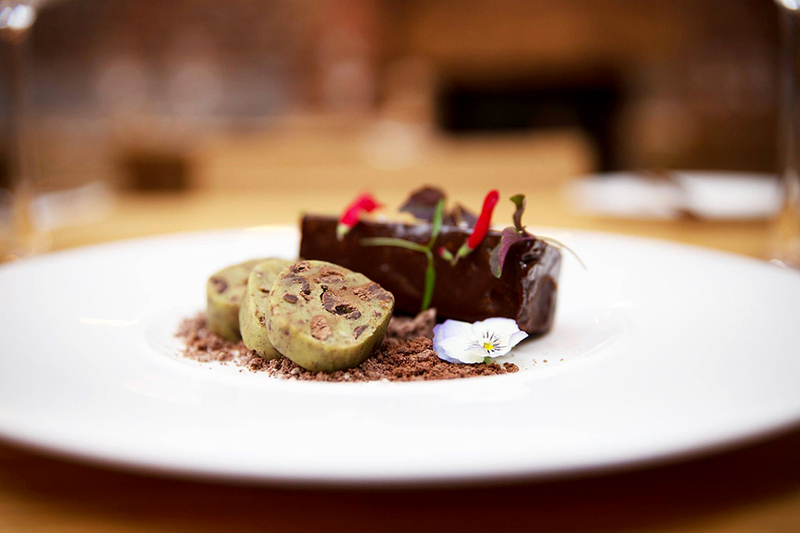 Shears Yard Leeds is a must-visit for those looking for exciting flavours, beautiful presentation and fantastic service. 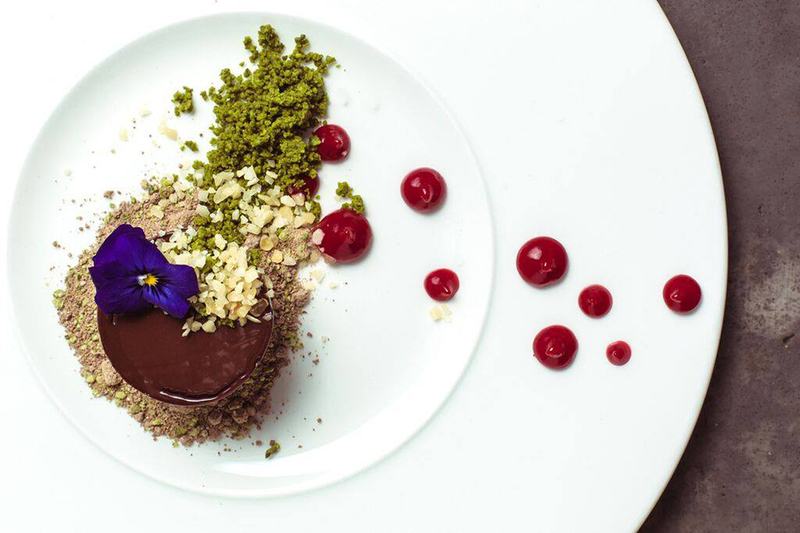 Six course tasting menu designed to make the most of what the season has to offer - will change on a regular basis. Must be ordered by the whole table. Russian standard vodka & shears yard home made bloody mary mix. all you need to do is tell us how spicy you would like it! Bookings are taken on Saturdays only from 11am-2.30pm | Please note that the last booking slot for groups over 10 people is 2.00pm. Maximum table size is 25. Available Saturdays, 11am - 3pm. Make it bottomless and choose one brunch dish and drink as much as you like for £25 (hour and a half slot). Please note: The brunch menu changes every week! Offer 4 Offers Available £25 - Bottomless Brunch! 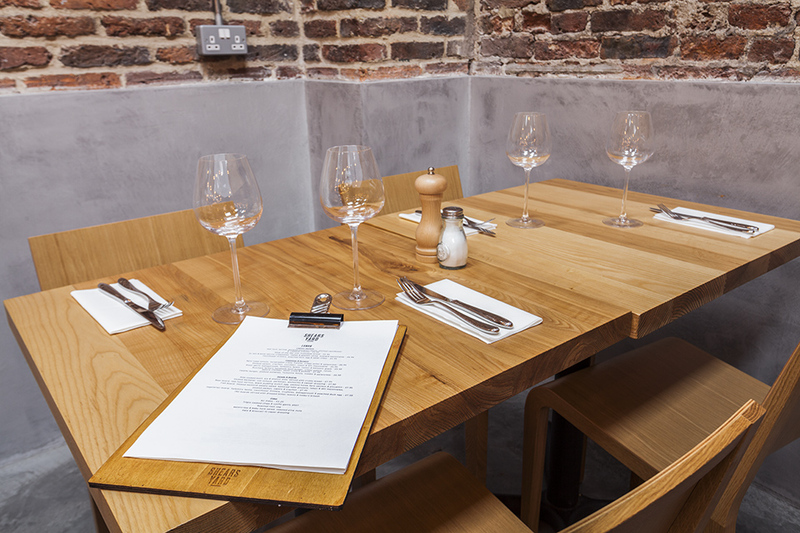 £35 - Tasting Menus (Tuesday - Thursday) £45 - Tasting Meunu (Friday - Saturday) Sunday Lunch at Shears Yard! Every Saturday at Shears Yard between 11am - 2:45pm enjoy Bottomless Brunch! You'll get one brunch dish and as much as you like to drink within an hour and a half for only £25.00 per person. See menus section for full brunch menus. Please note: This menu changes weekly and booking slots are 90 minutes with the last available slot time being 2.45pm! 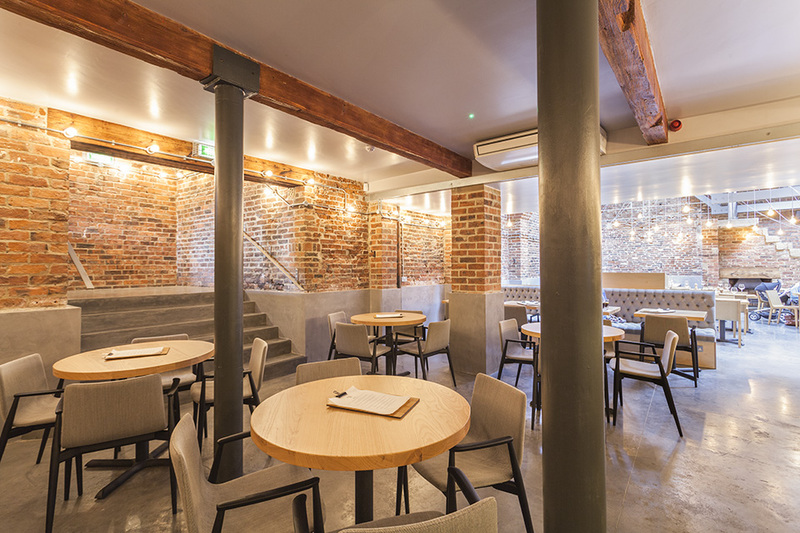 The five course tasting menus at Shears Yard are designed to showcase the best of the season. There is always a vegetarian tasting menu on offer too! Menus are samples and subject to change. Available Tuesday - Thursday, priced at £35 per person and Friday and Saturday priced at £45. Tasting menu must be ordered by the whole table. Booking essential. 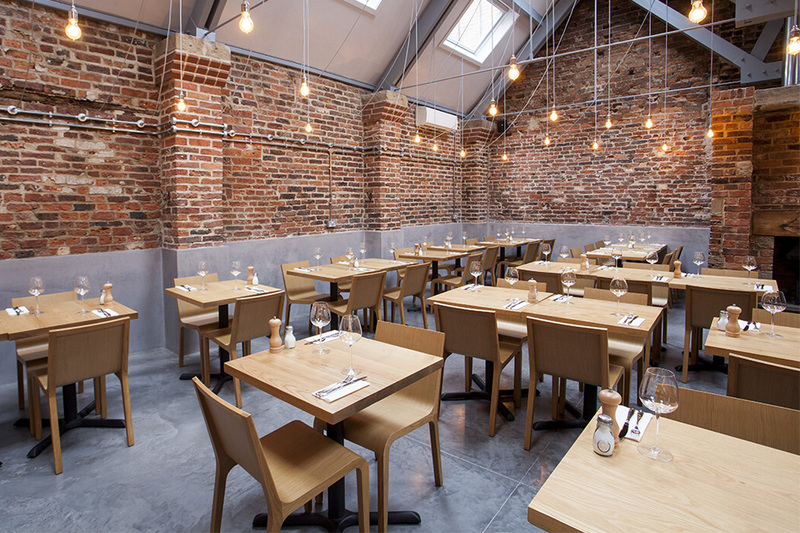 What a great way to end the week - Sunday Lunch at Shears Yard, book now to avoid disappointment! £10 - Lunchtime Meal Deal!